Nothing like a little sisterly love. 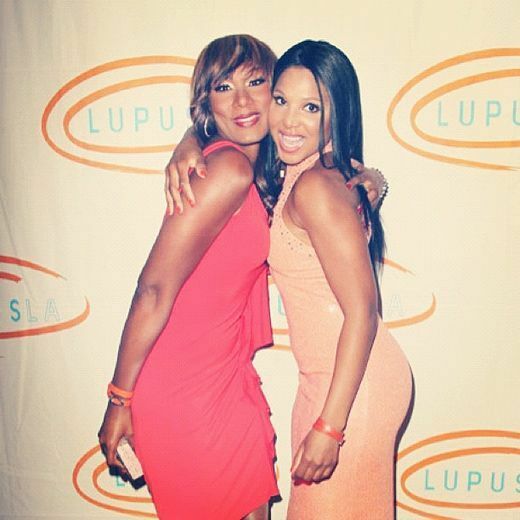 Towanda Braxton accompanies big sis Toni Braxton to the 12th Annual Lupus LA Orange Ball in Los Angeles. You’re never too old to snuggle up with your mommy. After a fashionable week in Cannes, Jada Pinkett Smith cuddles up with daughter Willow. “Candid shot of me and my baby,” she wrote on her Facebook page. 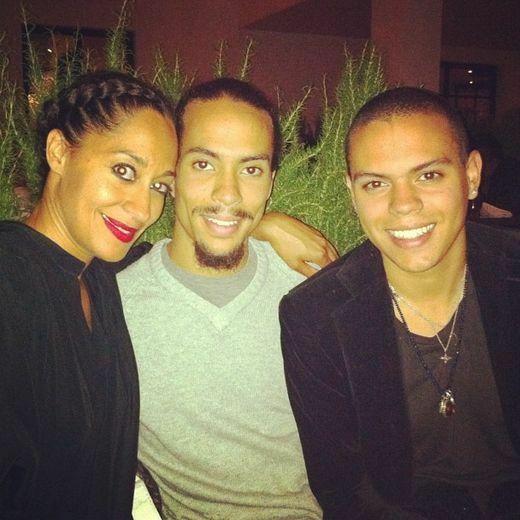 Tracee Ellis Ross and brothers Ross and Evan keep close during a night out. 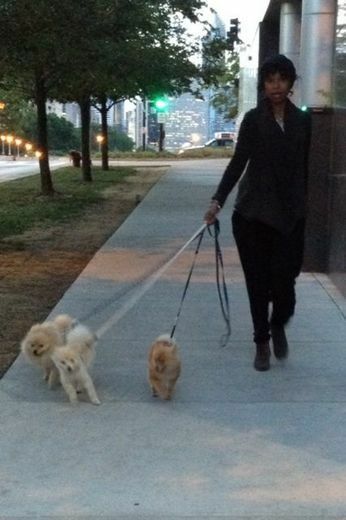 Kelly Rowland puts on her best damsel in distress face while waiting for her flat tire to be fixed. Someone’s feeling like royalty. “Channeling my inner Princess Jasmine from Aladdin,” tweeted Ashanti. 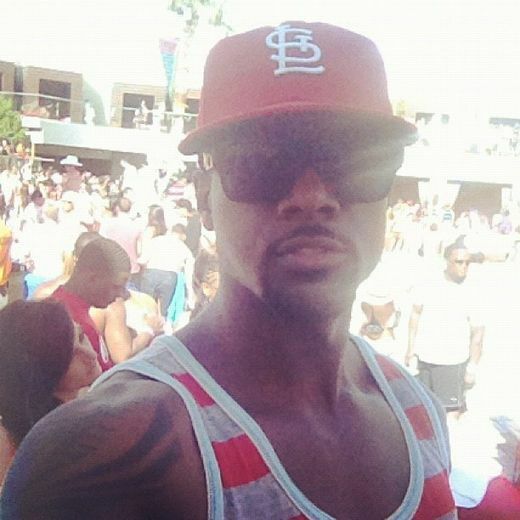 Gabrielle Union bumps Cameo’s “Candy” while enjoying the sun in Miami’s South Beach. 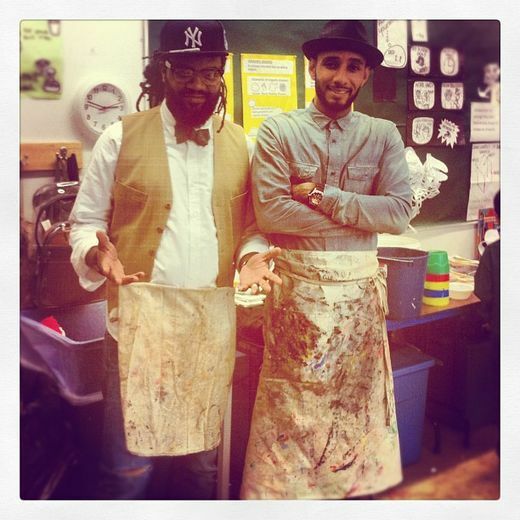 Swizz Beatz and Coltrane Curtis show off their artistic skills during a day of volunteering at the Bronx Charter School. “Ran into my old friend Mariah in Morocco. 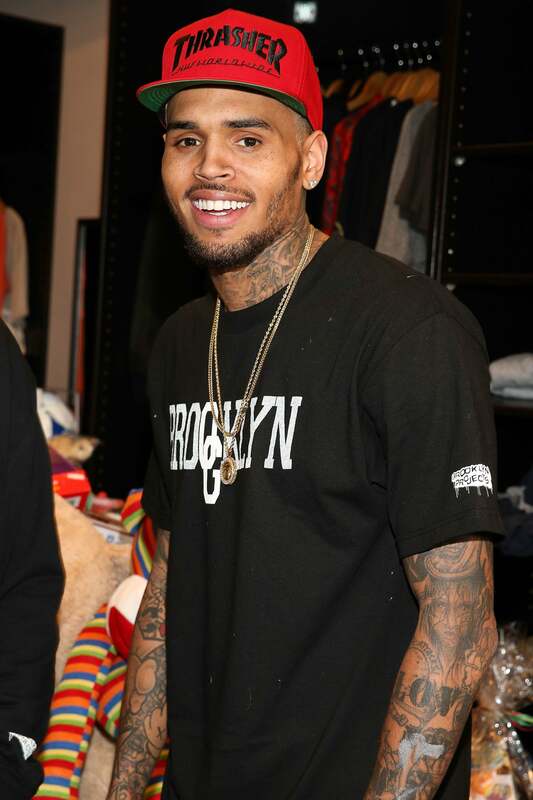 We go waaaaaaaaayyy back,” tweeted Lenny Kravitz. 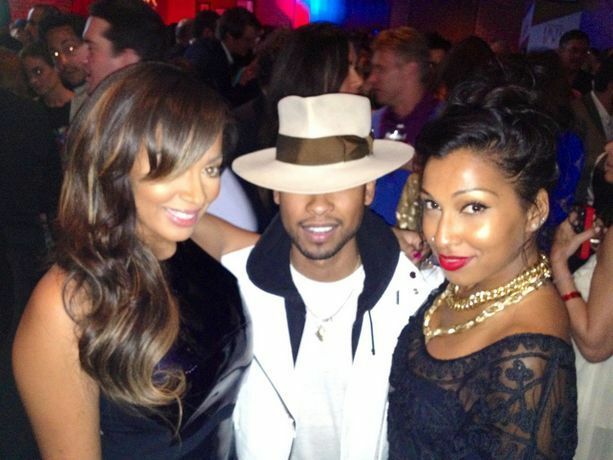 LaLa Anthony, Miguel and Melanie Fiona snap away while hanging out in New York City. 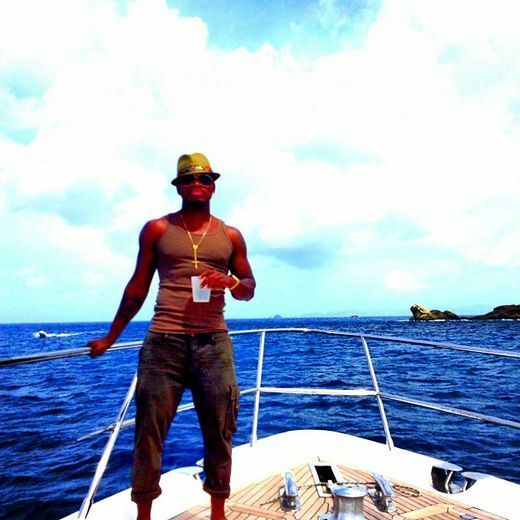 “Blue over my head, Blue under my feet, Red in my cup… yea, life is sweet,” tweeted Ne-Yo. 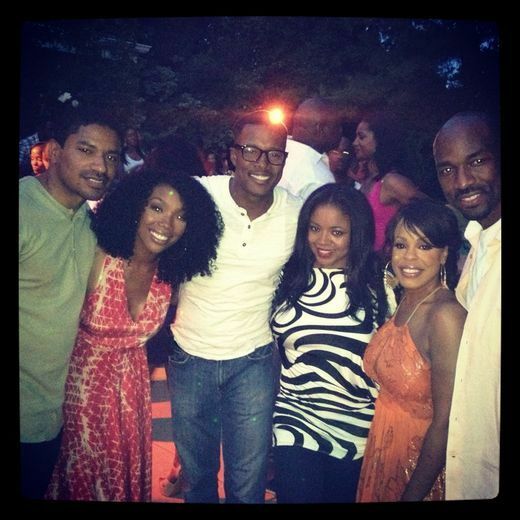 Holly Robinson Peete (not pictured) shared fun pics from Niecy Nach and Jay Tucker’s one-year-anniversary party. 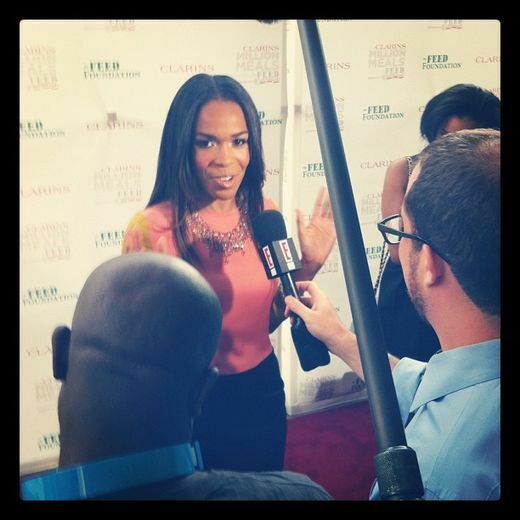 Brandy, Flex Alexander and wife Shanice Anthony also attended. 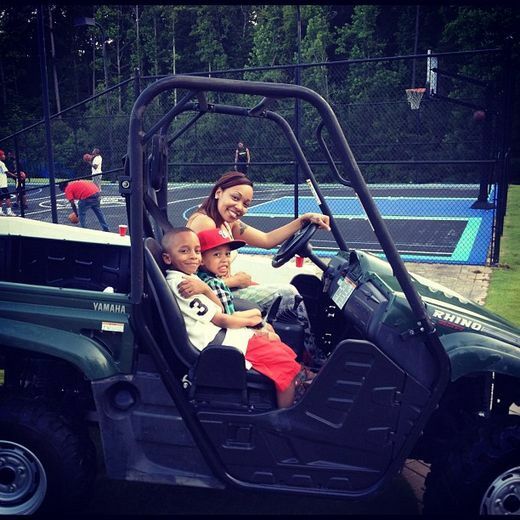 Monica and her sons Rocko and Romelo take a fun ride Memorial Day. 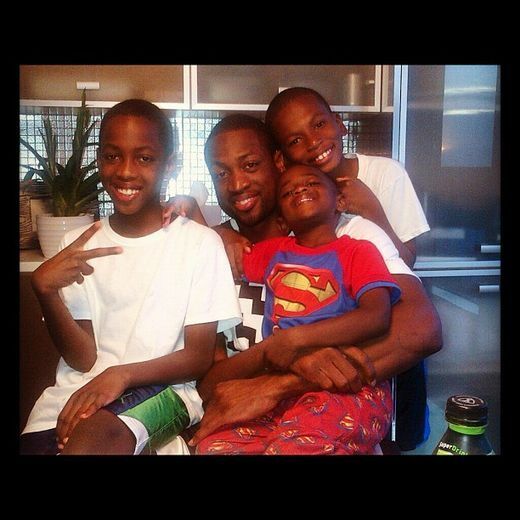 “Nothing but love,” tweeted Dwyane Wade in a pic with his two sons and a family friend. 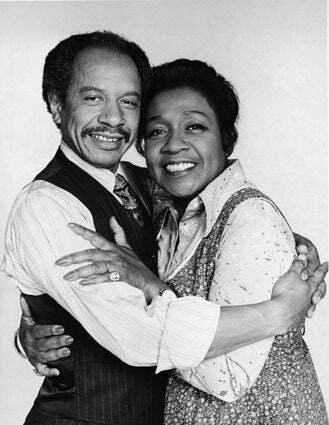 Oscar , Grammy and dream. Their a family. Oscars is the dad, Grammy is the mom n dreamgirl is their baby!